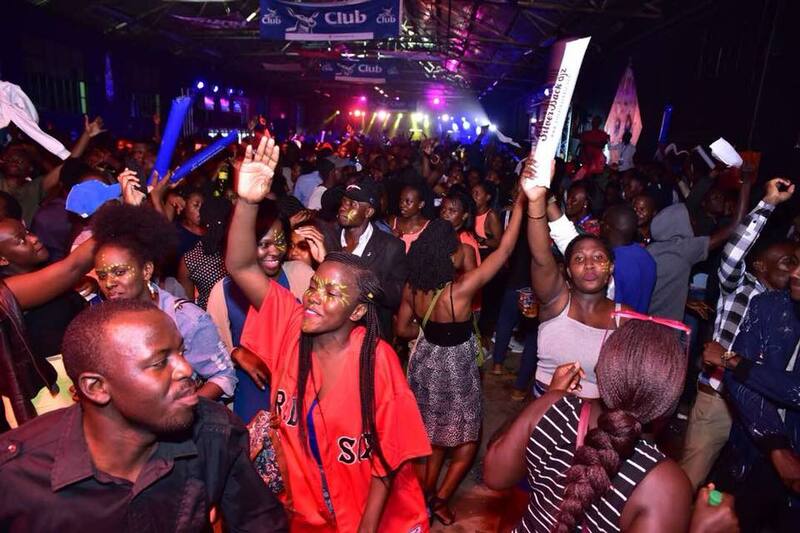 9th November was not a normal day for music lovers and university students from different universities like Makerere University, MUBS Nakawa, UCU, KIU and others during the Club Dome Xplosion organized by Uganda’s leading beer Club beer to celebrate Uganda local talent which saw the hottest artistes Fik Fameica and Vinka of the tubikole hit song performing live for their fans at MTN Warehouse in Kampala. As early as 4Pm, the gates were already open for the party animals to enter with lots of games, face painting, dancing, and several fridges with Ice cold club beer products for the party animals and so much more fun at Club Dome. 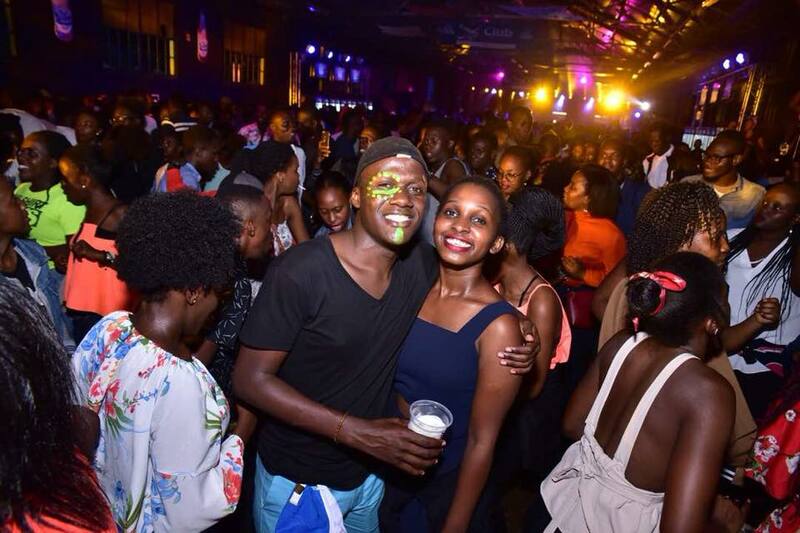 The show that started in a humble manner was graced by a fully packed audience with bottles of beer in their hands dancing to tunes by the hottest deejays in town which included Deejay DJ XZYL, DJ Silverback and MC Hypeman who consistently played hit songs for the revelers. After these nonstop mixes. 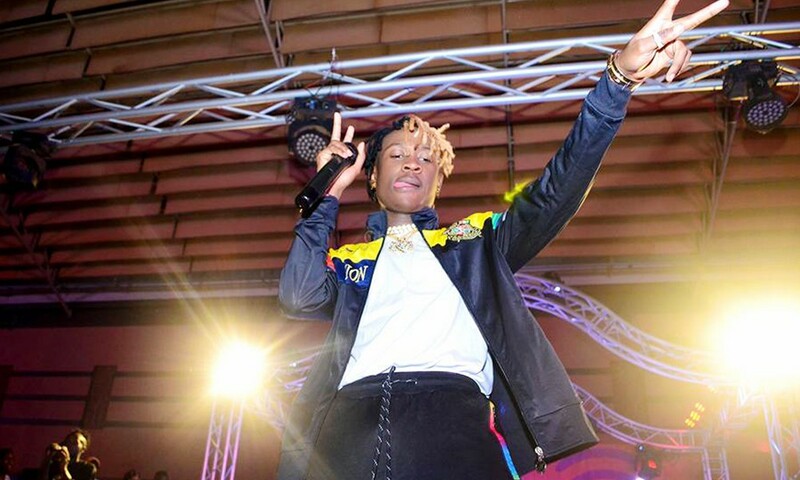 The show got interesting the girls started screaming Fik Fameica’s name demanding him to step on stage. On reaching stage, the ‘My property’ hit maker performed tens of his hit songs like Kutama, tonsukuma, born to win and others while pulling out his rare dance moves which left the attendees crying for more. Dressed in a black shirt, grey jacket, army green pants, and black shoes, Fik was the man to watch and he was joined by Vinka dressed in gold like short dress to perform their collaboration tubikole for their fans. On 24th November 2018, Club Dome will light up Gulu district again featuring the hottest and most selling artistes in town Fik Fameica and Vinka who will be joined by other artistes from different areas most especially in Northern and Eastern Uganda to finalize the musical Club Dome of this year 2018. Club Dome is proudly sponsored by Club Beer.